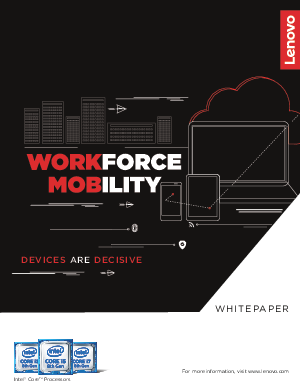 The rise of mobility is causing IT teams everywhere a headache, with the potential for increased costs and risks. But with ThinkPad powered by Intel® Core™ i7 vPro™ processors, you get 360 security, reliable durability and uncompromised productivity in each and every device. Learn more in our white paper.